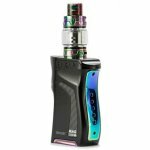 SMOK Mag 225W TC and TFV12 Prince Full Kit The new Mag 225W TC Box Mod and TFV12 Prince Full Kit is a new line up from SMOK that features a brand new and original chassis and an upgraded UI with detailed vaping data and features the TFV12 Prince Sub-Ohm Tank. 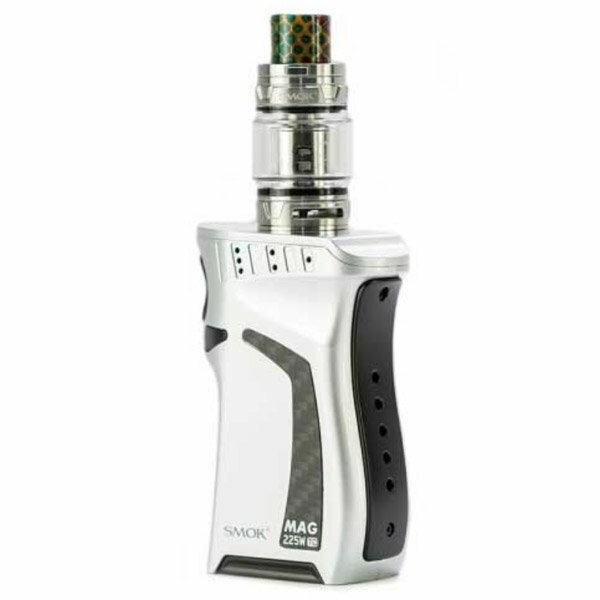 The Mag has been designed to integrate all of SMOK's newest and most cutting edge features, design, and output technology into a compact and visually striking chassis. 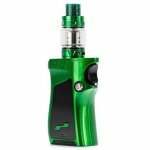 The chassis features sharp angular faces alongside an ejectable battery door that holds dual high amperage 18650 batteries (sold separately) with a press of a button to create one of the most recognizable aesthetics today. 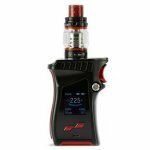 Powered by SMOK's newest chipset, the Mag is capable of 6 to 225W of output, a trio of output setting adjustments, and comprehensive temperature control suite that packs in adjustable TCR as well as Preheat capability. This suite of features makes the Mag the most capable and versatile platform. 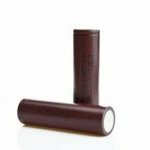 User control for adjustment is implemented through a three button interface, a rich and more intuitive menu design is implemented for a more efficient use and easier adjustment control with a full array of essential data. 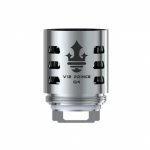 Included with each kit is the new SMOK TFV12 Prince Sub-Ohm Tank which combines the best elements of two of the most popular and critically acclaimed tanks today, packing in the manageable size and affordable performance coil family with the capacity and range of the full sized TFV12. 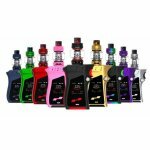 The flagship device of SMOK's incredible line-up, the Mag 225W TC Box Mod and TFV12 Prince Sub-ohm Tank combine to create the showcase set-up of the year.